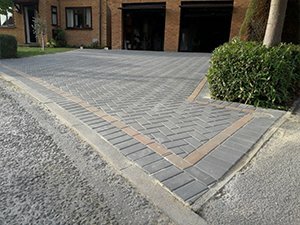 With 20 years experience at installing driveways, we are the leaders in this industry in Milton Keynes! 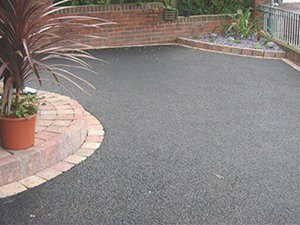 Expert, affordable driveway services. 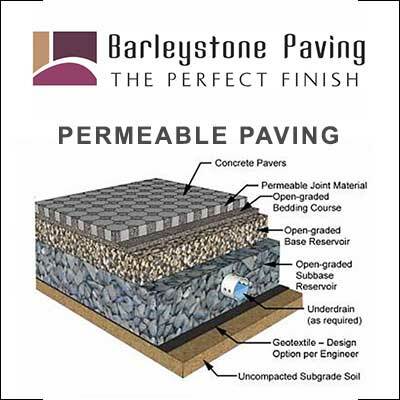 Range of options to suit including block paving, tarmac, gravel and concrete for driveways. 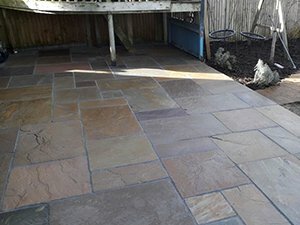 Out the back of your home, we can build a range of patio and garden areas using natural stone, block paving, flagstones, Indian sandstone, granite and more. 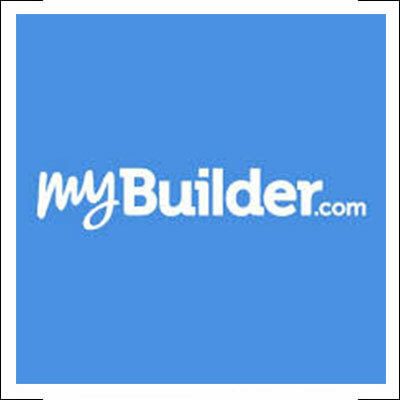 Experts at block paving driveway and patio’s in Milton Keynes. Registered Groundwork Company in Milton Keynes. 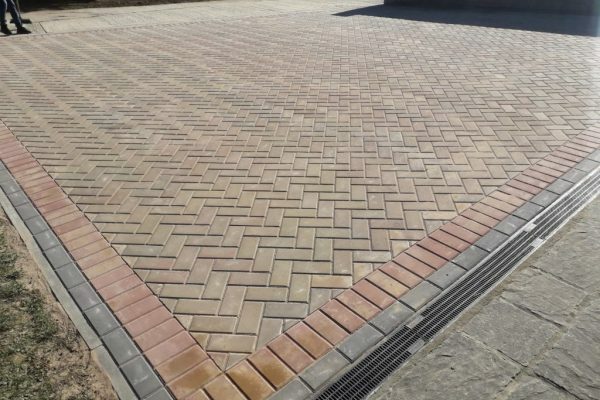 Call our team today to get a quote on block paving in Milton Keynes, tarmac driveways in Milton Keynes, a new patio, renovating your garden area or an affordable gravel driveway in Milton Keynes. 10 Year guarantee on all our installations. 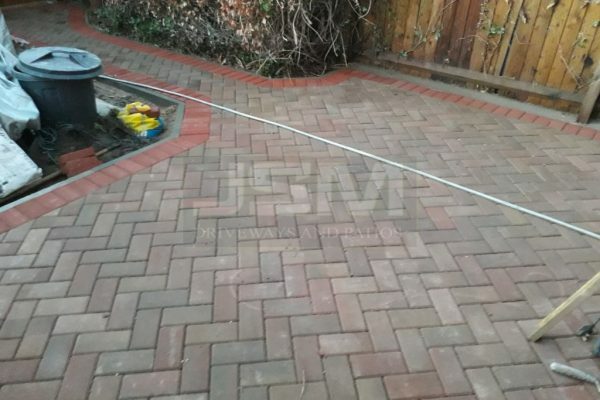 We specialise in only driveway and patio installations. We can offer you a streamlined service in Milton Keynes that is constantly improving and evolving over time. When you contact us you get a response on the same day. Your appointment will be confirmed straight away and a detailed estimate will follow after our free assessment. We oversee each and every one of our driveway and patio installations. Everything is handled from start to finish by our own trained driveway and patio team. 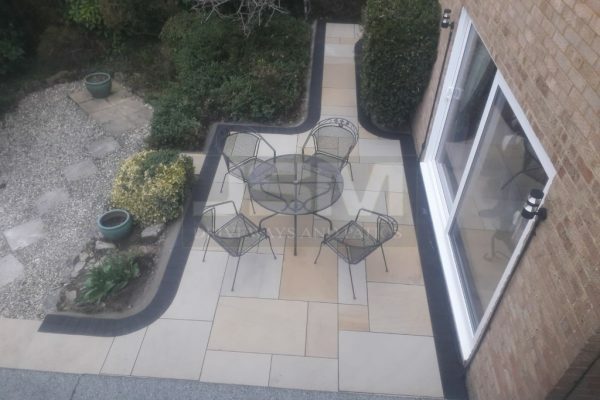 We have completed a patio installation in Milton Keynes. Old patio completely renovated. 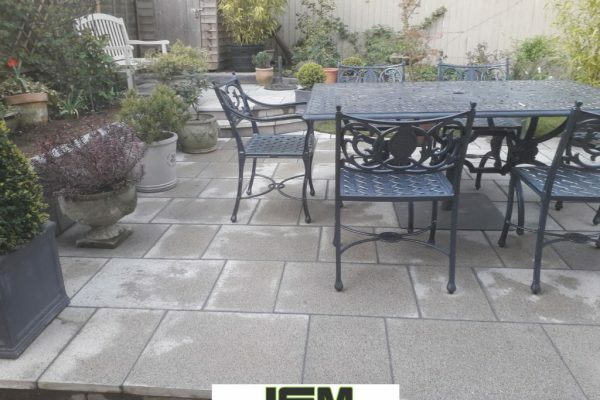 New base, membrane sheeting, individual mortar bed and new Indian sandstone laid as the new patio area….